This week in gold we saw many charts demonstrating different properties and phenomena of precious metals, and witnessed the South African platinum mine strike end after five long months. Gold and oil prices have been in the news a lot lately as both are on the rise. Inflation has also been in the news after the latest statement from the Federal Reserve. But what is the relationship between the three? In summary, gold and oil prices each tend to rise with inflation, and the three have been rising and falling in sync since mid-2013. Further data on the topic implies that gold may be currently undervalued. 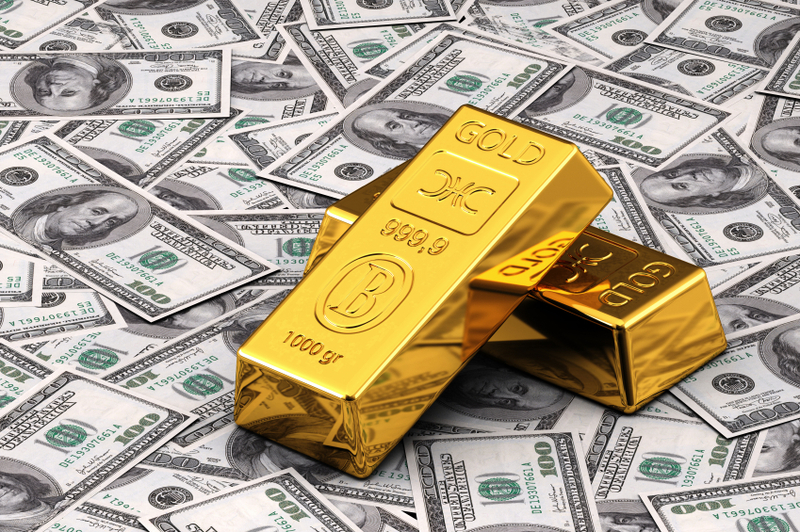 Read more about what gold and oil prices have in common and decide for yourself. After five months, making it the longest one in South African history, the platinum mine strike finally ended on Tuesday, June 24. The country’s major platinum mining union, the Association of Mineworkers and Construction Union (AMCU), agreed to a wage settlement for its members giving them a pay increase of 1,000 rand ($94 USD) per month for the next three years. AMCU President Joseph Mathunjwa announced this news to thousands of striking workers at a rally in a stadium in Rustenburg (near Johannesburg). Analysts estimate it will take at least three months for production levels to return to what they were before the strike, so supply threats may lead to price increases soon. Bloomberg is now reporting that turnout is as high as 90% among platinum miners after the strike. On Wednesday, we recapped an article by the World Gold Council emphasizing the liquidity of gold – its ease of being bought and sold for cash. The article discusses types of alternative assets referred to as “liquid alts,” and how gold is perhaps the most liquid of the liquid alts. It also includes a chart demonstrating how gold is less correlated with the stock market than other alternative assets. Read much more about gold’s liquidity and why it’s a great alternative asset. After asking if gold may be undervalued, on Thursday we asked the same thing about silver after a Seeking Alpha article suggested so. The article gives five reasons why silver might be undervalued right now and in line for a price jump, including industrial demand, inflation, and short trading positions. To take advantage of these unique properties of precious metals and use them to protect a very important asset: your retirement funds, consider opening a Gold IRA – an individual retirement account that can hold physical gold and other precious metals. Call American Bullion today at 1-800-326-9598 to speak with a specialist.